(6) Micro-finance loan assistance and provision of emergency funds for porters' families. Additionally, the porters of this society take part in two climbs per year in which they clean the mountain on their way to the top. 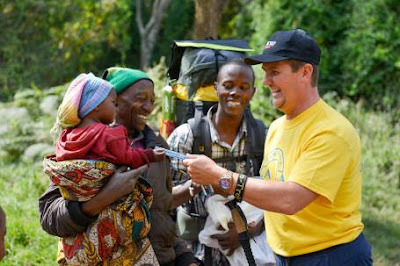 In these ways the Porter's Society is working very hard to protect the health and safety of the porters while at the same time supporting the community and providing better customer service for tourists. This society was registered under the name Mount Kilimanjaro Porters Society on 30th September 2005 as a non govermental organization with a certificate no 13296 under the organization art of the United Republic of Tanzania. 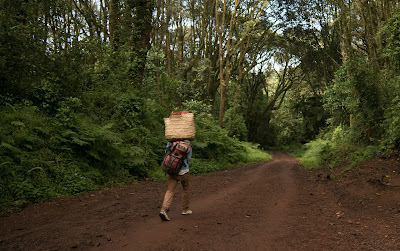 The society exists as a shield for porters who are registered under it with the goal of improving the living and working condition of these porters. With the nature of work the porters do it is easy to get sick or injured while they work, for this case all porters under Mount Kilimanjaro Porters Society are registered on the National Health Insurance Fund to secure them if they get sick or injured while working. 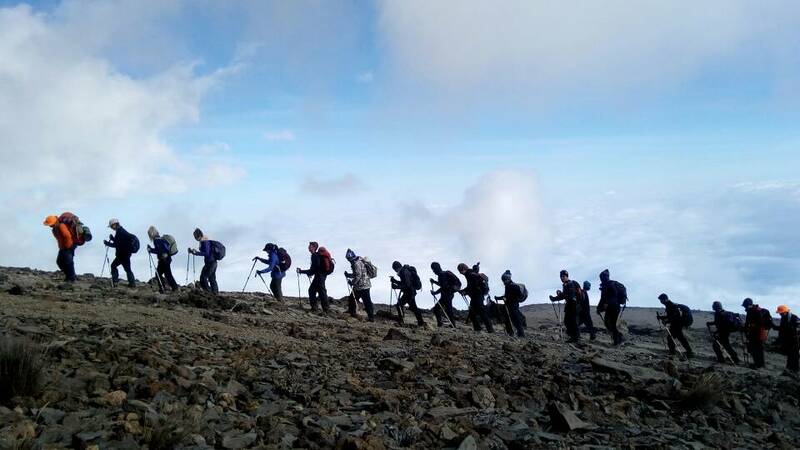 Together with that at the beginning of every high season (more tourists climbing kilimanjaro), Mount kilimanjaro porters society we ensures that all porters are healthy checked so as to start the season while everyone is physically fit. We reduce the risk of loosing lives for both tourists and porters, the porters under Mount kilimanjaro Porters Society are trained with the basic mountain first aid knowledge which enables them to be of help between themselves and even to clients. The training is usually done during low season (less tourists climbing Kilimanjaro) because here many porters are in town and they attend in high numbers. Almost 90% of the porters can not speak English, for this reason it is hard for them to communicate with tourists whenever required to. 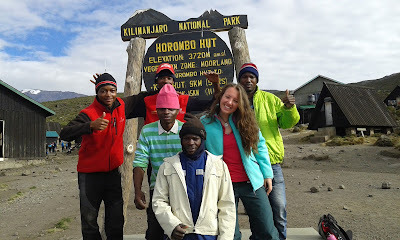 To remove this misunderstanding Mount Kilimanjaro Porters Society organizers tailor we made english classes for the porters which enables them to gain the basic language knowledge and be able to communicate with the tourits. 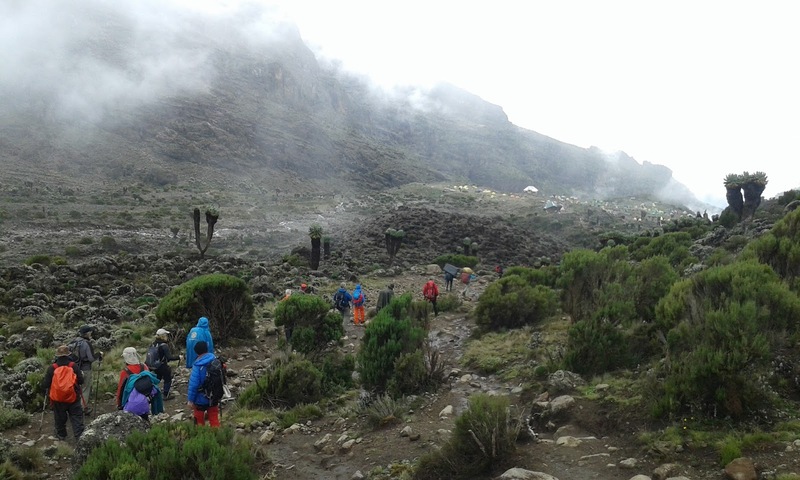 Also this is done during low season (less tourists climbing Kilimanjaro) because many porters are in town and the number of attendees is high. HIV AIDS has been a threatening disease in our country for a while now. People with less knowledge on how to prevent themselve from such a disease have been attacked by this disease generations to generations. 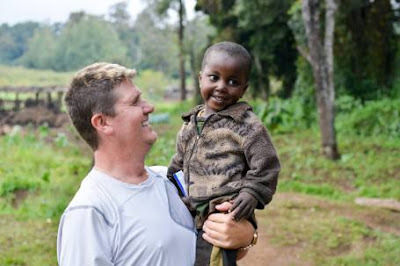 Poverty and illiteracy is the main cause for this disease that is why as Mount Kilimanjaro Porters Society usually we arranges HIV AIDS classes for the porters so that they can learn how to prevent themselves from it and also to be able to go to work and take care of their families. With the income they earn without proper methods of saving and using it will be difficult for porters to take care of their families. 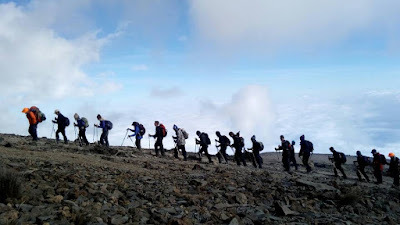 Mount Kilimanjaro Porters Society we arranges finacial managemnet classes for porters from time to time and also we ensures that all porters have bank accounts for which their salaries are paid to and also they use them to save money for the future especially during low season when few tourists climb Kilimanjaro. we understand that a very significant factor in the decision of many adventurers to climb Kilimanjaro with us is that we control everything directly ourselves, not relying on any middlemen or local tour operators to dilute the integrity of sometimes very sensitive and specific information as it passes down through the chain of command. 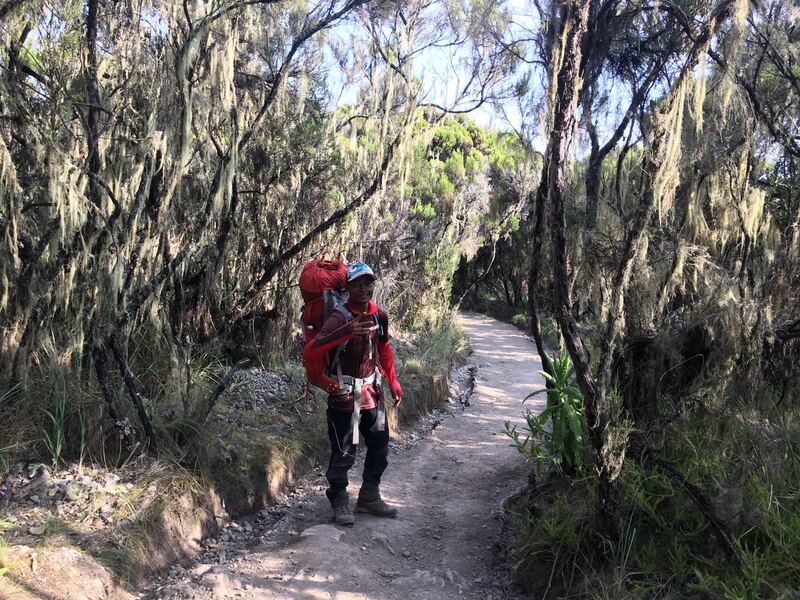 Consequently, our climbers expect near-perfect communication between management and our staff on the ground on Kilimanjaro, and swift and ready access to information pertaining to all aspects to their booking. 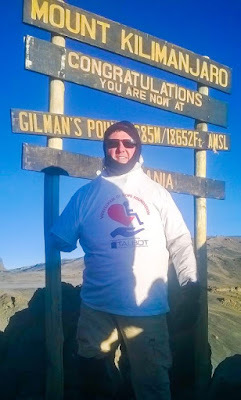 While we believe that the nature of Mount Kilimanjaro Porters Society's (MKPS) operational structure affords us a very great advantage in this sense, we would however, like to caution climbers that they should please understand the limitations of the hardware that we use on Kilimanjaro, and – more significantly – the limitations of the cellular network provider to supply consistent signal across the mountain. With such concerns in mind, we would suggest that while climbers may rightly expect MKPS to enjoy the highest standards of communication realistically available, we regret that such are the objective limitations that lie outside our control, that climbers should certainly not base their decision to climb with us on the assumption that we will unfailingly be capable of providing photographs of their climb sent in live-time direct from the mountain on every day of their climb. 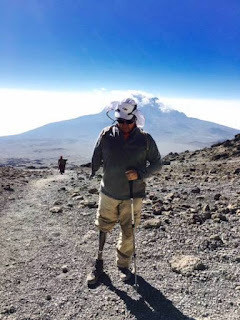 For family and friends of a climber it can be worrying to imagine them struggling against altitude, the elements, and objective risks associated with climbing a mountain, and to have no information or updates about how they are faring. My name is Sylivester Modest, I was born at Mpanda Katavi, I completed my primary education at Usevya school at Mpanda in 1995,I was selected to join secondary education in 1996 at mamba secondary school mpanda .complete my secondary education in 1999, I was not able to proceed with advance education because of low income and no one was there to support me in my education and my father has no job so I didn’t go back to school. My family deals with small business to support our family, in our family I’m the only child who was able to reach secondary school, my brother my sister and my twin sister they also deals with small business. 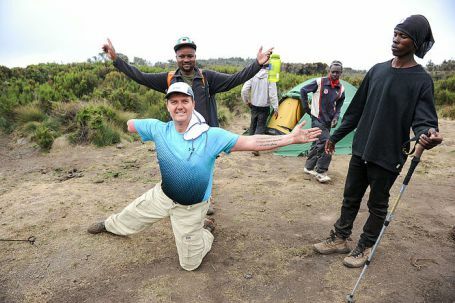 Due to the low living standard of our family I decide to find a job at Zara Tours as a Mount Kilimanjaro Porter in 2000,I did the job for 6 years, later on I after saving the money I choose to go back to school and proceed with Mountaineering Course ( Tour Guide) from Kilimanjaro National Park Guides Training in 2006 .after finished the training I decided to look for another job at ZARA TOURS in 2006 as an assistant guide, and I was hired, My guide was Yohana he cooperated with me, and my first route with him was mount meru, and I proceed well doing other job with him. I am thankful to ZARA tours director ZAINAB ANSELL for supporting me especially by giving me job which helps me to be able to stand as a man and I’m able to assist my family and to fulfill my personal needs and my family needs such as food, shelter, hospital bills.